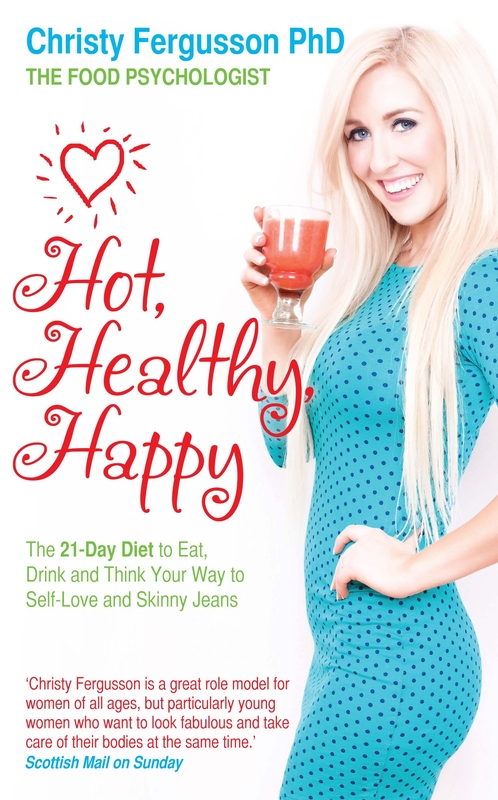 Christy’s book, ‘Hot, Healthy, Happy’ was published last year. Through the book, she shares her personal journey while breaking down various women’s health issues in a fun and quirky tone. Her goal is to change the way we think about food. 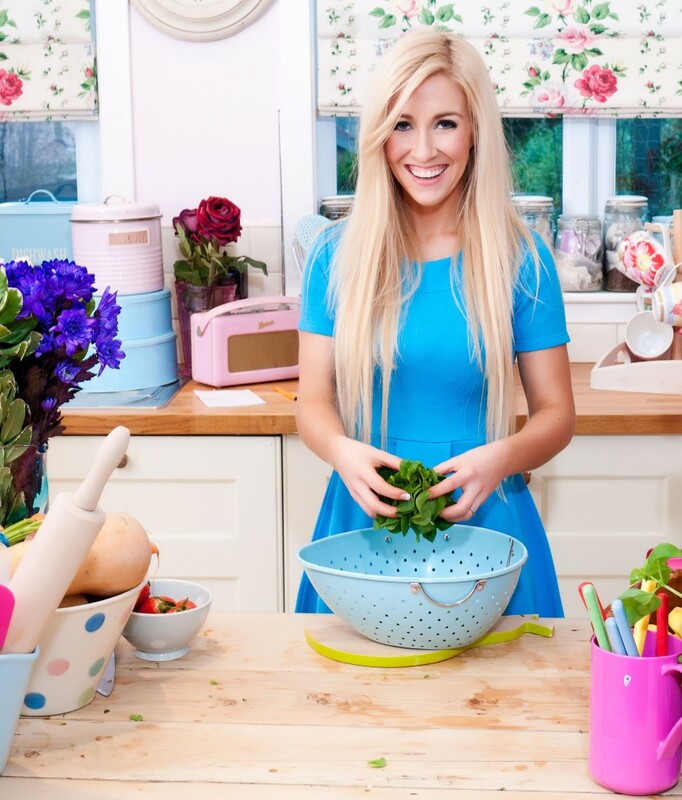 Christy says, ‘It’s not just about the calories but learning about what is inside your food.’ Christy also shares her 21-day healthy eating programme that includes green juices, healthy smoothies, salads and desserts. Christy’s top tip for those looking to kickstart their positive health journey is to take an honest look at what you eat and then, raise your standards. By simply upgrading and substituting the right ingredients, you will eat and feel better than before. 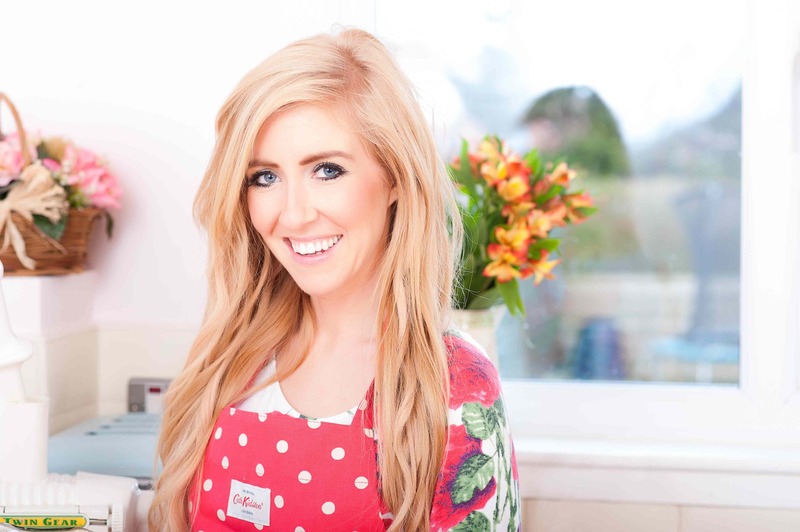 Christy is also a mum and extremely passionate about children’s nutrition. She shared her top tips to get children to eat healthier, while acknowledging that sometimes the real challenge is getting them to eat anything at all. Lead by example. Don’t drink Diet Coke and eat junk while expecting them to do otherwise. Don’t keep junk in the house. Always have healthier options that the kids can have access to. Sneak veggies in to their favourite dishes as much as possible. Get kids involved in cooking their meals. Christy has recently started a weekly show on her website where she cooks with her 5-year-old daughter. Meet Dr.Christy Fergusson on Friday 28th March at Be:Fit London at the Old Billingsgate in London. Visit www.befitlondon.com for tickets.